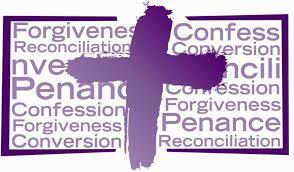 Home > Our School > News > General > Sacrament of First Reconciliation – Grade 2’s on Jan 15 at 7:00 pm! Please mark your calendars as the Sacrament of First Reconciliation for the Grade 2’s is scheduled on Tuesday, January 15, 2019 at 7:00 pm at Sacred Heart Parish, followed by a ‘Reception’ in the Hall and distribution of First Reconciliation Certificates. If any parents wish to provide any baked goods, they are welcome to drop off in the Hall at 6:45 pm. Please join us!